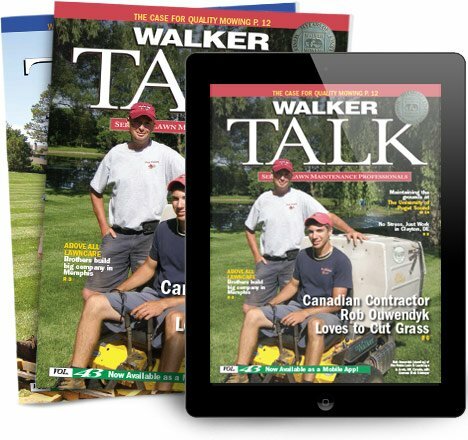 With programs like these, buying a Walker Mower is easy. Check out the various financing options on our website. 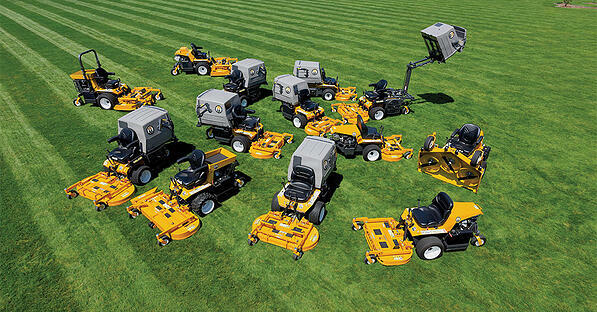 *North American programs only, contact your local dealer for additional details in other locations.